Quite recently, there was a major update from Google involving the security of smartphones. The Factory Reset Protection is a security feature that prevents anyone else other than you from accessing your device. But, we are here with FRP Bypass APK if you are locked out of your own device. 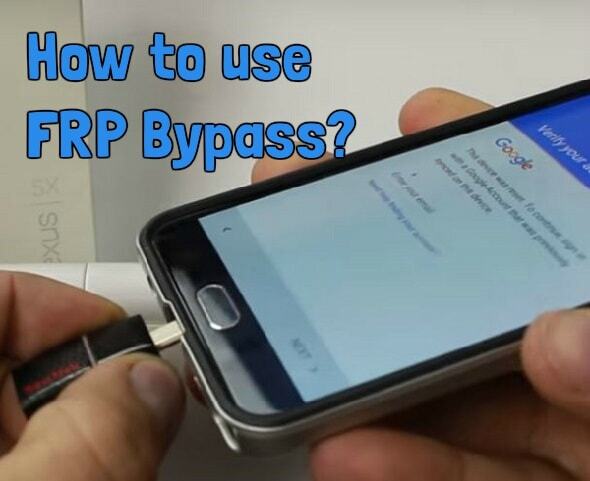 The main trick behind FRP Bypass is that it requires you to enter your Google Account and password that you previously used on that device after you Factory reset it. Now, you might get into a pinch if you don’t remember that Google Account and its password. You will be locked out of your own device unless you remember the account details. And that is where FRP Bypass comes to your aid and rescues you. It bypasses the protection features and lets you in. We will learn more about that after we successfully install the app. 1.1 How to use FRP Bypass? 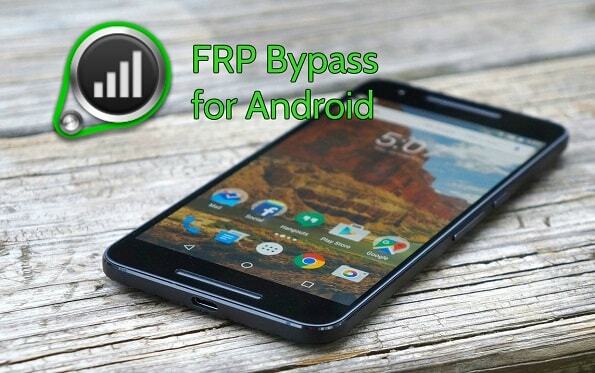 FRP Bypass is an application that lets you bypass the security feature and access your phone once you have reset it. It does so by letting you in the Settings menu and then you can reset the device again to remove the Google Account data from within the phone. FRP Bypass APK is really small in size and it is also easy to find. Of course, this kind of app isn’t available on the Google Play Store but you can easily find it on third-party sites. Follow the steps below to get your hands on the FRP Bypass APK. You are going to need an OTG cable, a pen drive, and a PC. Click this link on your PC to get a hold of the APK. As soon as you click the link, the download will start. The app size is only 83 KB, so it will probably take only a second or two to download. After that, copy the APK file to the pen drive. This is it for the FRP Bypass download part. The next and important process is installing the APK file on your Android device and executing it. We have explained the whole process complete with a step-by-step guide in the next section. The Factory Reset Protection feature protects your device and doesn’t allow anyone else to access it. So, if your phone gets stolen and somebody tries to use it after a factory reset, they won’t be able to. But if you reset it yourself and don’t remember the account details, FRP Bypass APK will be useful. Here is how you can bypass security using the app. If you reset your device and start it again, you will see the FRP screen during the setup wizard. It will ask you to enter your Google Account and password. Now, connect the pen drive to your device via the OTG cable. The device will automatically open the File Explorer. Tap on the FRP Bypass APK file to install it. An “Install Blocked” message will pop-up because the app is third-party in nature. Just tap on Settings and turn on Unknown Sources and go back. The installation will resume on its own and if it doesn’t, you will have to click Install. Once the app is installed, tap on Open. It will take you directly to the Settings menu of your device. Scroll down and go to Backup and Reset. Select Factory Reset and confirm it once again. This process will reset your device again, effectively erasing the Google Account Data that it had preserved. And in turn, you will have successfully bypassed the Factory Reset Protection using FRP Bypass. With this guide, you don’t have to worry much in case you forget your Google password. But we recommend that you remember it so that you don’t have to use the FRP Bypass APK Download and waste your time. For more help, contact us at Browsys.